Last week LEGO tagged the 75144 Snowspeeder as Retiring Soon and sent a ripple of surprise through the LEGO collecting community. 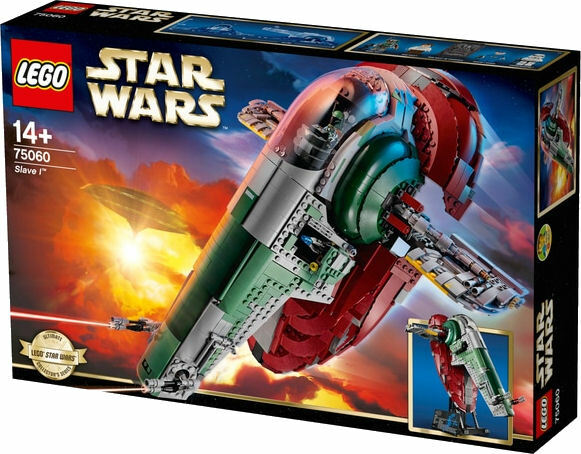 Typically the shelf life of UCS sets is closer to three years, but from its official launch announcement last year the demand for this set was high. 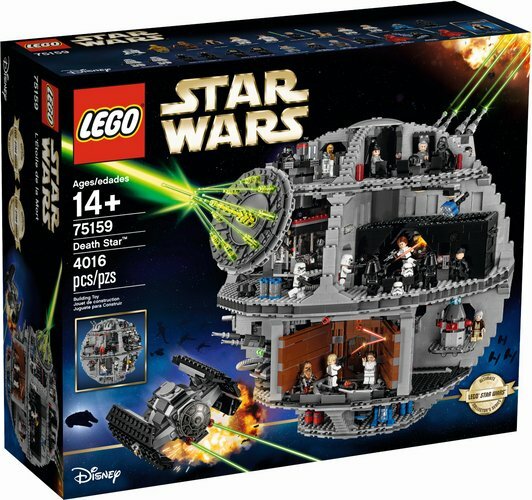 So much so that on May 3rd this May The 4th Be With You flagship set was labelled as out of stock and put on back order. And now, just over a year later, it looks like this sets popularity has finally caught up with stock levels - which are dwindling. For those collectors who have been on the fence about this set and have VIP points to use up this may be the waning weeks of this set's availability. 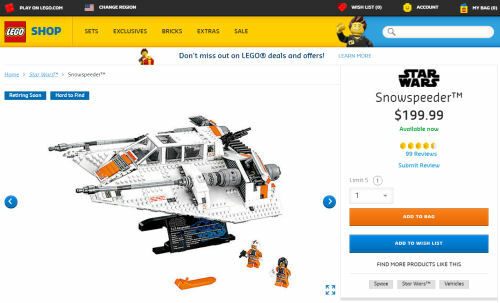 Click on the screen shot below to jump straight to the shop@home page for 75144 Snowspeeder . With the sun setting on this large scale build of the Rebel Alliance's specially adapted T-47 Airspeeder it's wise to keep an eye on the two UCS sets pictured below (click for link), suggests retiringsets.com. Affiliate links on Rebelscum help to support our team of volunteer staff members provide the most up to date Star Wars collecting news service possible. We know that you might be able to find the products we link to at a cheaper price, and we respect that you have the right to choose, so all we ask is that you consider buying through our links.